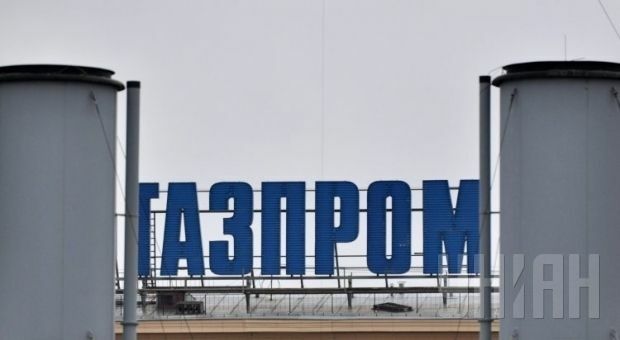 Russia’s Federation Council adopted a law on Wednesday allowing Gazprom to offset the cost of Russian gas transit through Ukraine against Naftogaz Ukrainy’s debts to Gazprom, Russian news agency TASS has reported. The law envisages netting reciprocal claims arising from obligations assumed under sale and purchase agreements entered into between residents that export natural gas and non-residents, and gas transit agreements entered into between residents and non-residents, the TASS report says. The law gives residents the right not to credit accounts they hold at authorized banks with foreign or national currency they receive from netting transactions. At Gazprom’s suggestion, amendments to that effect are being made to Russia’s Foreign Exchange Regulation and Controls Law. As TASS reported earlier, this new legislation will allow Gazprom to offset the cost of Russian gas transit through Ukraine against Naftogaz Ukrainy’s debts to Gazprom, without crediting proceeds from gas sale to Ukraine to Gazprom’s accounts held at authorized banks. It will also make Gazprom invulnerable to penalties for any failure to comply with a law requiring that Gazprom credits receipts from gas sale to its accounts held at authorized banks if the gas has been delivered but not paid for. Unless otherwise specified, current legislation requires that residents that engage in external economic activity transfer foreign or national currency they receive under existing agreements to their accounts held at authorized banks. Any failure to comply with this law may result in disciplinary action being taken against a resident.